The smallest in the series, the ProKennex Ace 19 is a junior tennis racket designed for young budding players. The lightweight and short frame is made of durable aluminium to cut through the air easier, and its head light balance makes for improved manoeuvrability. 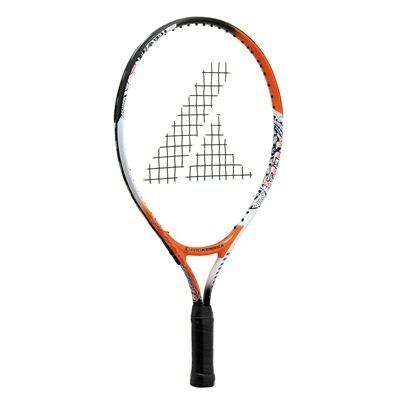 The compact 79in2 (510cm2) head, along with the dense 18x19 string pattern, provides more control over the ball and is perfect for practising skills or just having fun on the court. The racquet is supplied strung with a nylon string and has a tacky grip and a ¾ protective cover. 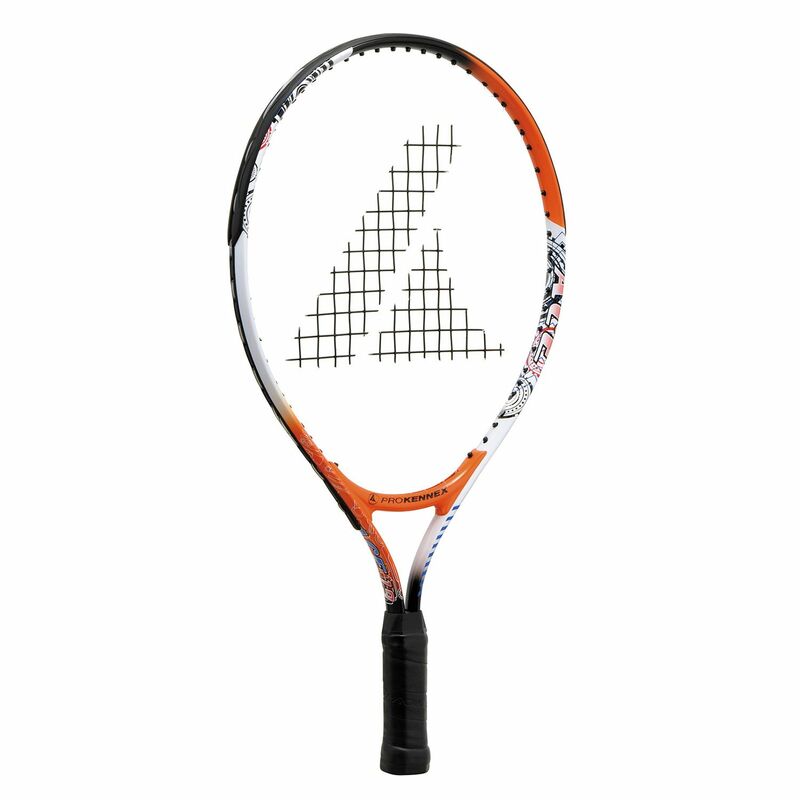 for submitting product review about ProKennex Ace 19 Junior Tennis Racket SS15.